Keeping your home your haven! 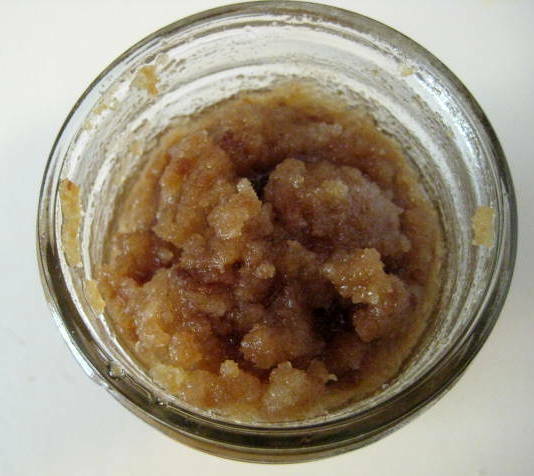 I recently gathered a recipe for a homemade brown sugar scrub, with products you already have in your pantry! 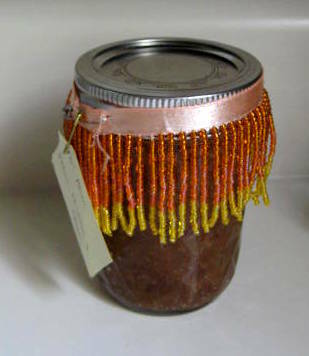 Jar – I used an 8 oz canning jar I had left over from Jelly Bellies – jams n jellies (will be available on Etsy soon). Add the sugars to the bowl at about a 1:1 ratio. 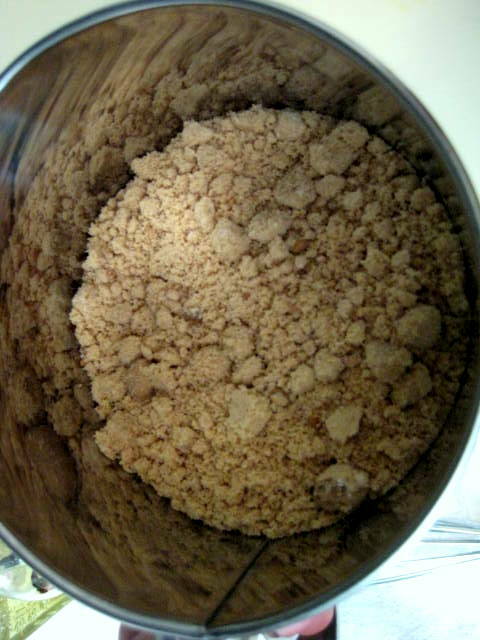 I sifted the sugars into the bowl to help with the larger clumps in the brown sugar. 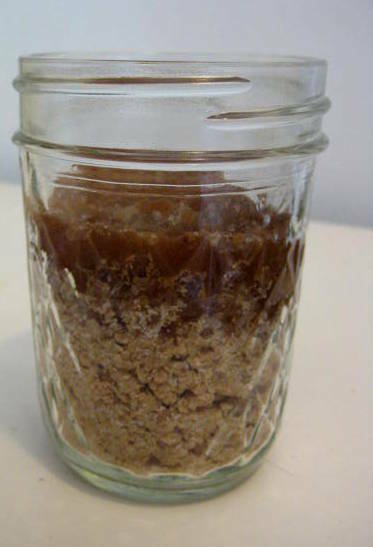 After you’ve put your sugars into your jar, add your oil. 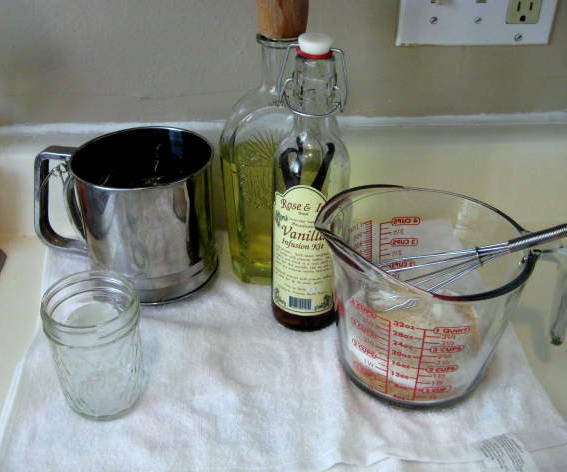 It will saturate the mixture. Mixed up and ready to go! 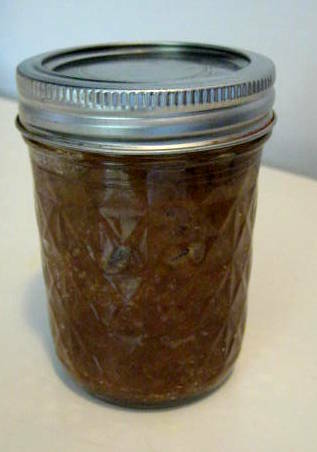 Clean up the jar and add your lid.